I finished up the quilting today on the whole cloth quilt. when I say finished I mean that I finished the quilting that is marked, Now I can go back and start over with the additional quilting I want to add. The spaces between the feathers in the center will be stippled like this. There is a lot more quilting to go!! 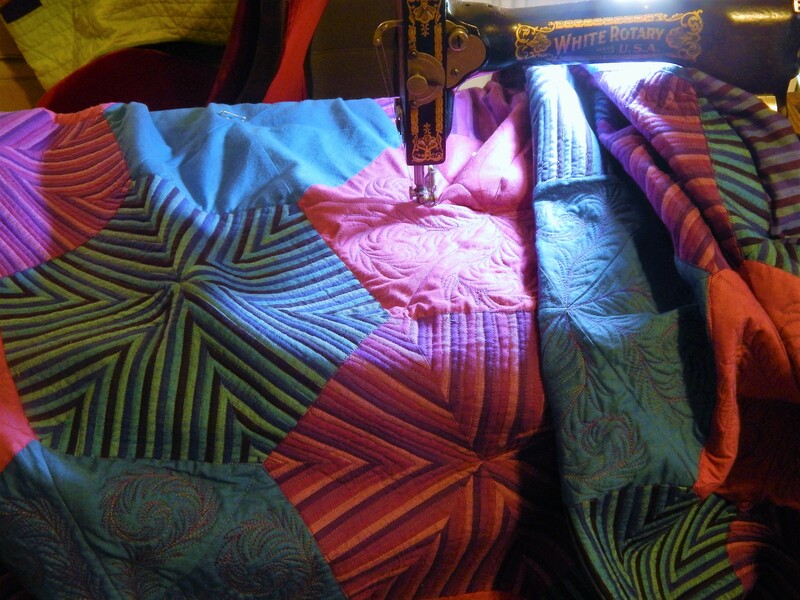 The one big thing I decided from this quilt is that I will never do another whole clot quilt with a seam….I will buy extra wide fabric….because all I see is the seam….and that drive me nuts!! 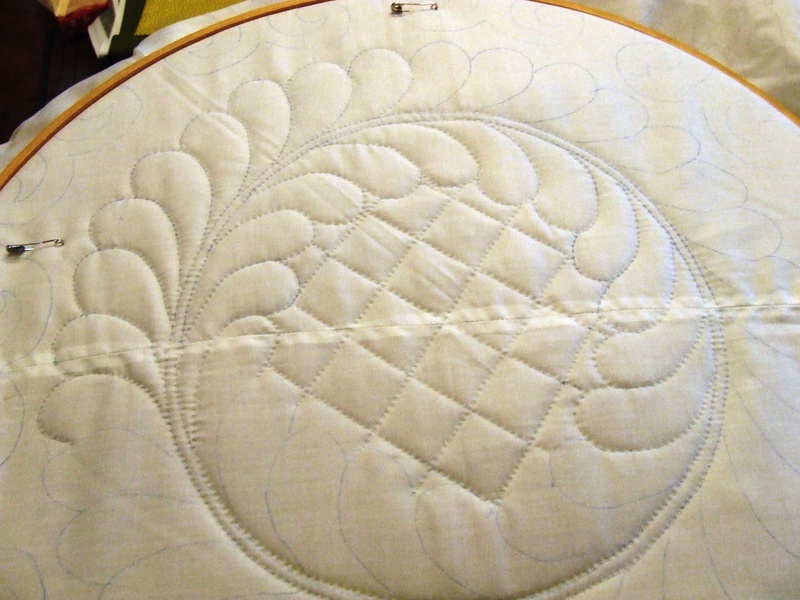 This entry was posted in Quilts and tagged hand quilting, Quilting, Quilts, whole. It’s stunning already! And will be a masterpiece when you’ve finished your detail work! Congrats! It is absolutely beautiful. 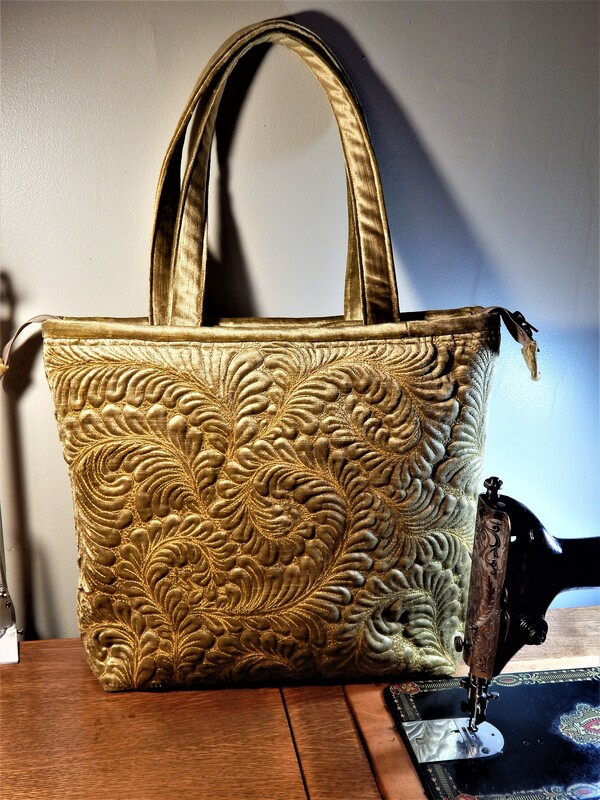 I continue to be amazed by your talent for hand quilting. Thanks for sharing your progress. Beautiful. I understand about the seam, live and learn, but it is/will be gorgeous. It’s just beautiful. I know you’ll never be happy about the seam, but like they say, don’t point out your mistakes, most people will never notice it. I have to echo a comment on a previous post – do you ever sleep! You make me feel positively lazy!! 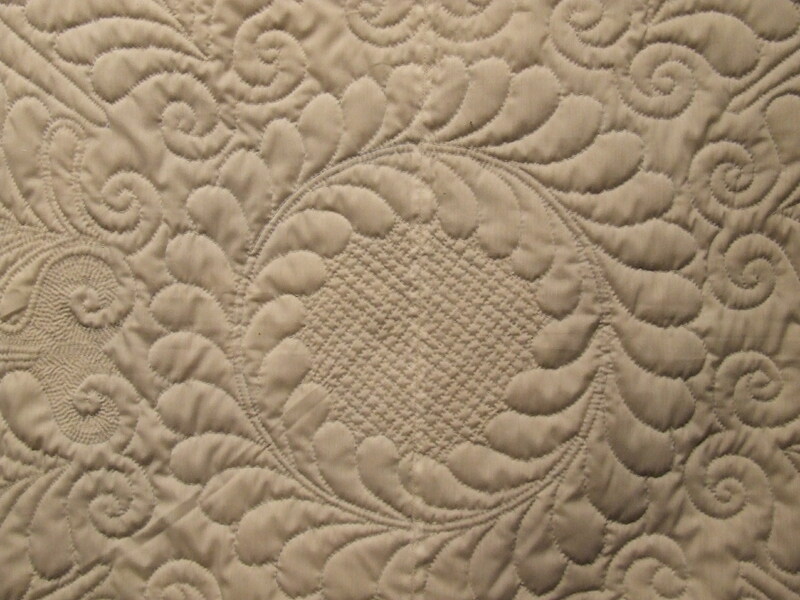 Beautiful hand quilting. Beautiful!!! 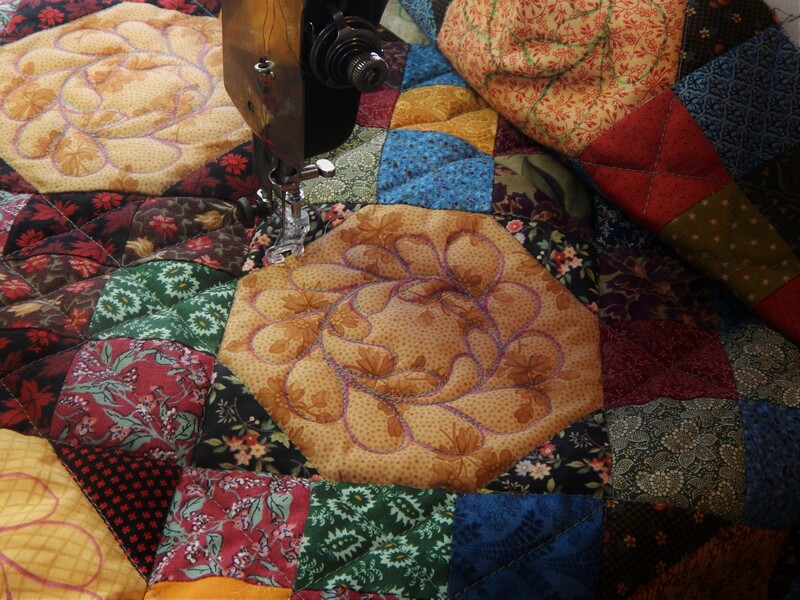 Congrats on an almost finish…I am still in awe of how fast you quilt! There really is only one word for this — stunning! What a masterpiece this is. 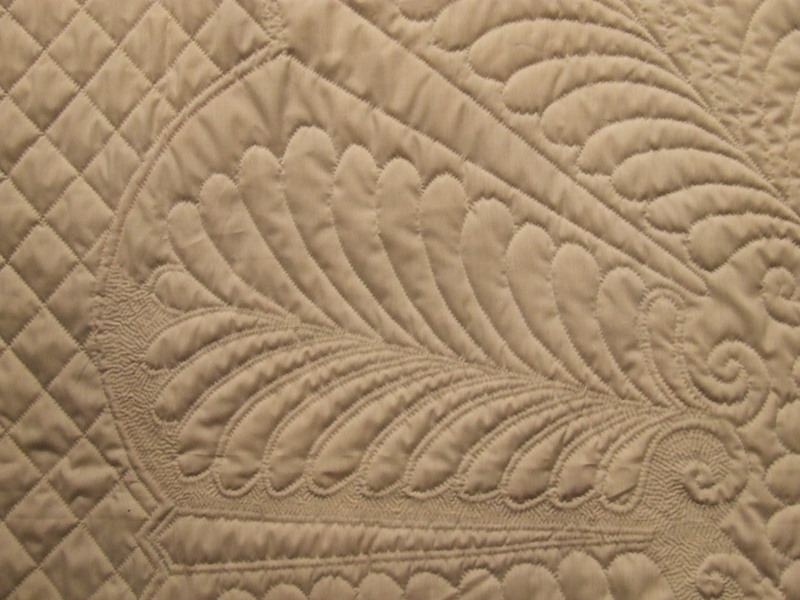 What a crazy amount of work on this quilt–BEAUTIFUL!